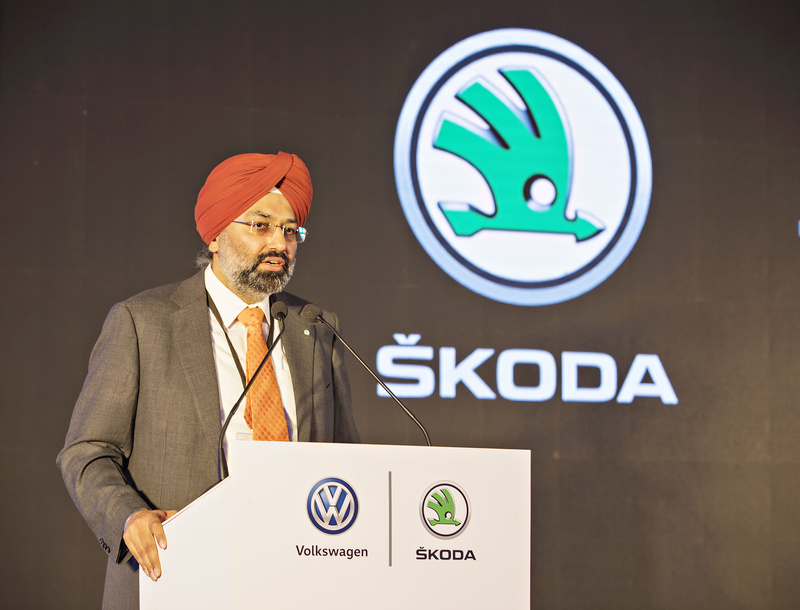 Mladá Boleslav/Pune, 19 January 2019 – ŠKODA AUTO and Volkswagen have today opened a new Technology Center in Pune, India. 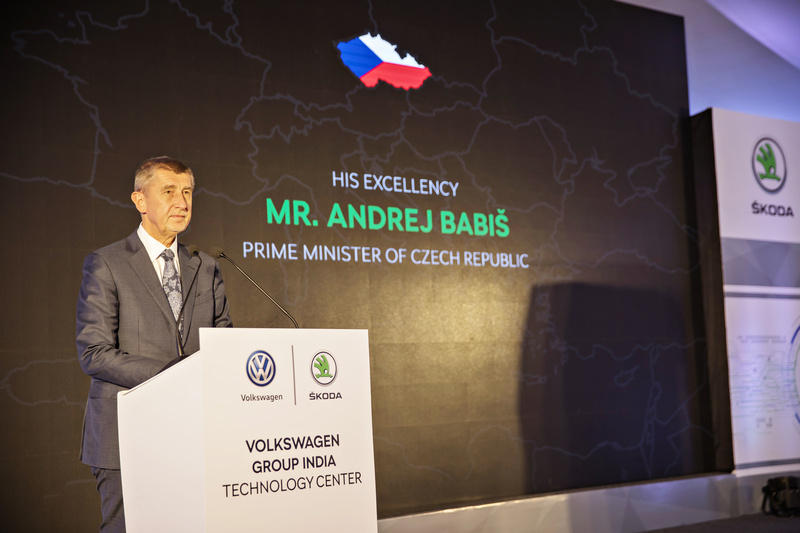 The opening ceremony was attended by Czech Prime Minister Andrej Babiš and other government officials. 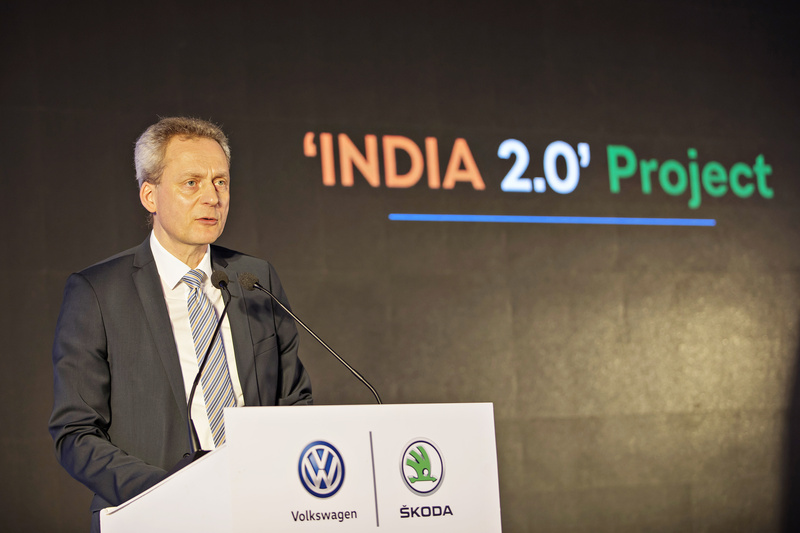 On behalf of the Volkswagen Group, ŠKODA is leading the INDIA 2.0 project, which sets out the Volkswagen Group’s model campaign on the Indian market. 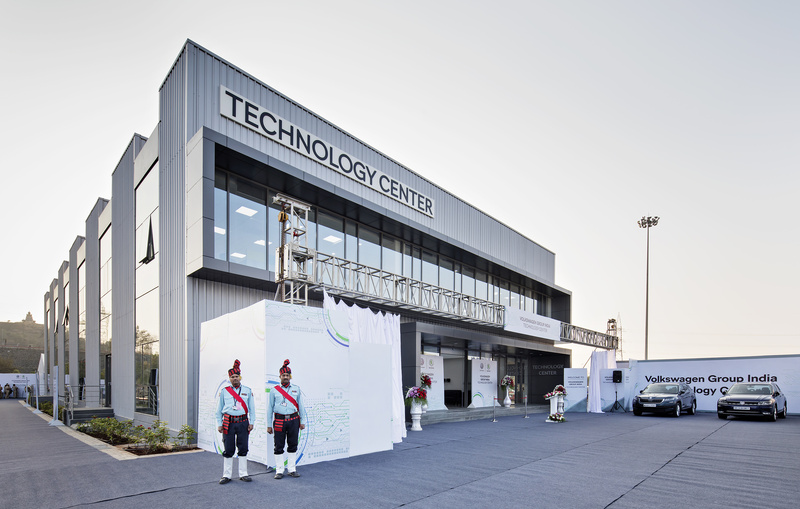 At the new Technology Center, 250 engineers will be developing vehicles tailored to the needs of customers in the subcontinent. 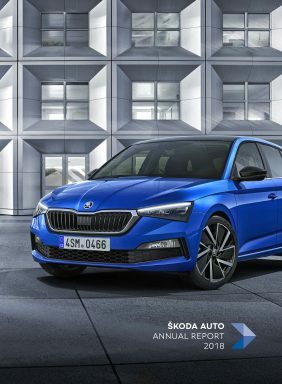 To ensure maximum market proximity, ŠKODA AUTO will achieve radical localization of 95 percent, meaning that almost all vehicle components will be made in India.